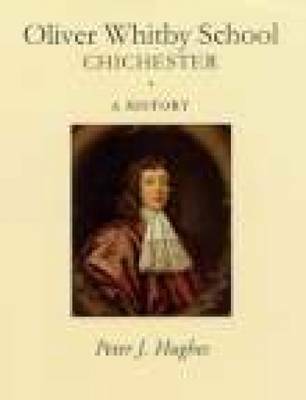 In a significant contribution to the history of Chichester and of `Blue Coat' schools in general, the author tells the entire story of an exceptional school. Oliver Whitby was born in 1664 the son of Chichester's Archdeacon, and died in 1702, founding a boys' school by the terms of his will. It opened its doors in 1712 and, sadly, closed in 1949, when the author of this account was in his fifth year at the school. In addition to a full chronological history of the school, he explains the events, ideals and prejudices of Whitby's time and the school's often turbulent existence.